There are two very common species of Caesalpinia in the nursery trade: pulcherrima and gillesii, and both are quite beautiful. 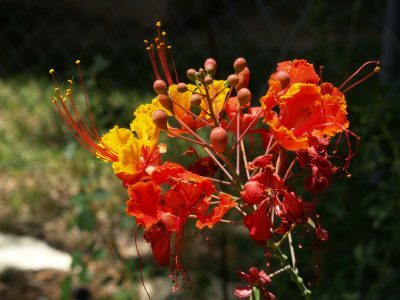 Caesalpinia pulcherrima is most commonly known as Pride of Barbados or Red Bird of Paradise. It has orange-yellow flowers and is a little bushier than Caesalpinia gillesii, which is most commonly known as Yellow Bird of Paradise, because it has all yellow flowers. Both plants love the heat, need full sun, and prefer very well-drained soil. 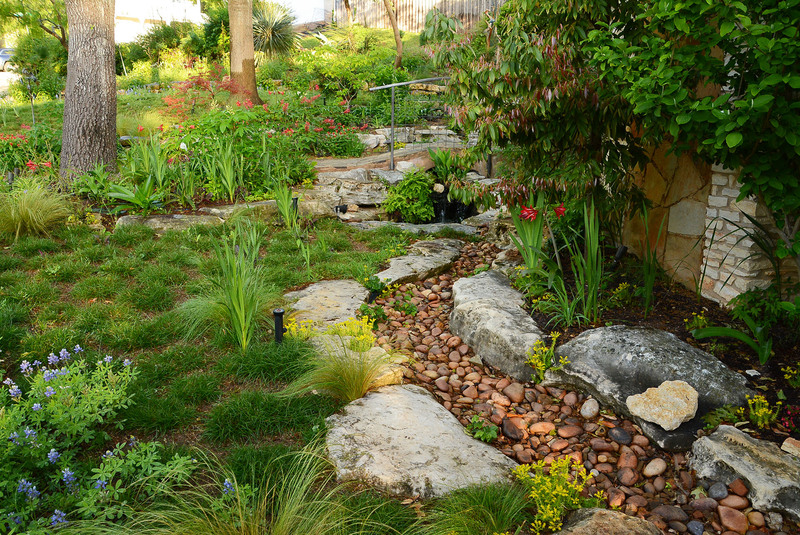 These plants will bloom all summer long with very little supplemental irrigation, so be careful not to overwater them. Both plants may freeze to the ground in winter, but not always. For many gardeners, the Yellow Bird of Paradise doesn’t freeze to the ground in winter. If it does, just cut it back, and it will return in spring. Pride of Barbados, the orange flowered one (Red Bird of Paradise) is more frost tender, and does freeze to the ground in our winters more often than not. Usually it will return in spring but younger plants may be slower to emerge. Both plants can get up to about 8 feet tall, but Pride of Barbados is generally a little shorter and bushier, mostly due to the fact that it freezes to the ground most years. 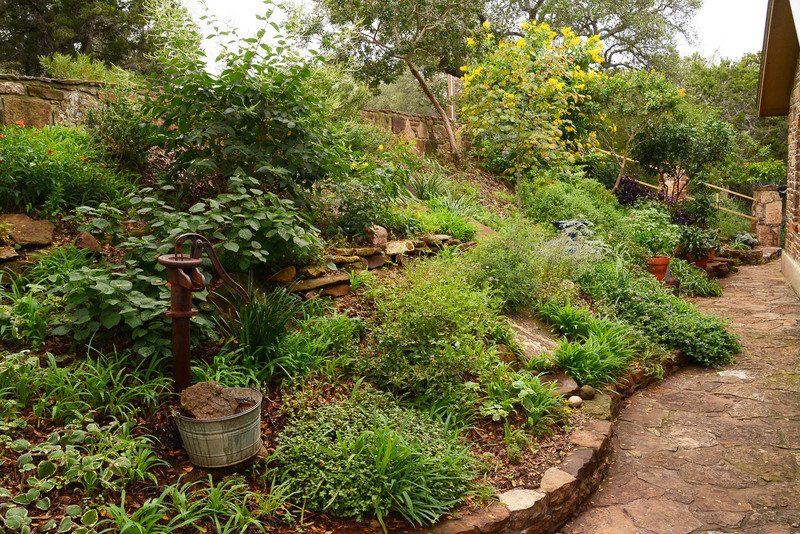 And both plants get about 4 to 6 feet wide, so give them plenty of room. Both plants attract hummingbirds and butterflies and are considered to be deer resistant.